Graduating soon and unsure what your options are? 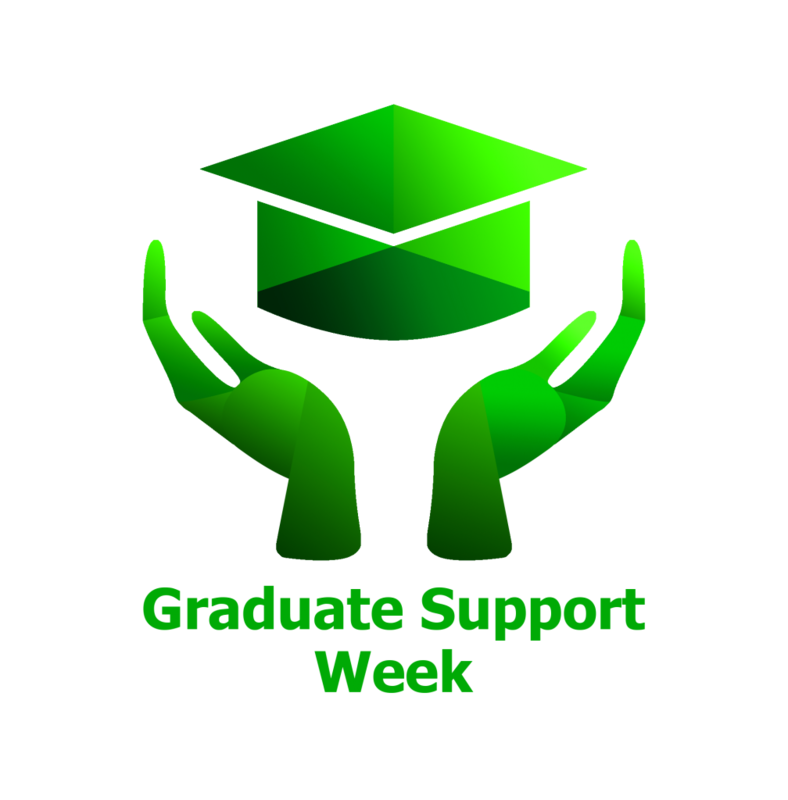 Graduate support week, 10th- 14th June, will be a chance to explore what opportunities lie beyond graduation. Meet a range of employers from Civil service to FDM and many more. Find out about their current graduate opportunities, or visit the postgraduate team to hear more about further study at Lincoln. The week will include activities ranging from employer drop ins, presentations and networking to skills workshops, cv checks and even a mini careers fair on Wednesday 12th June. Taking place on Wednesday 12th June, 10am-3pm on the ground floor of the library, the Mini Graduate Careers Fair will give you a chance to meet and network with employers. On the day of the Fair, the Careers Centre will host activities specifically to support graduates from application checks to postgraduate study information. It will be open to drop in throughout the day. There will also be 50 free hoodies up for grabs on the day! Further details on activities taking place throughout the week will be updated on the events calendar here.